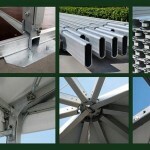 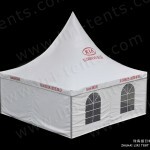 The hot sale cube structure marquee is our new design and it’s quite different from the traditional A shape tent. 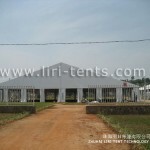 First, the roof of the tent is made by thermo insulated PVC fabric, with heat insulation, preservation and thermostatic effect, it can keep inside of the tent much cooler in hot summer and warmer in cold winter. 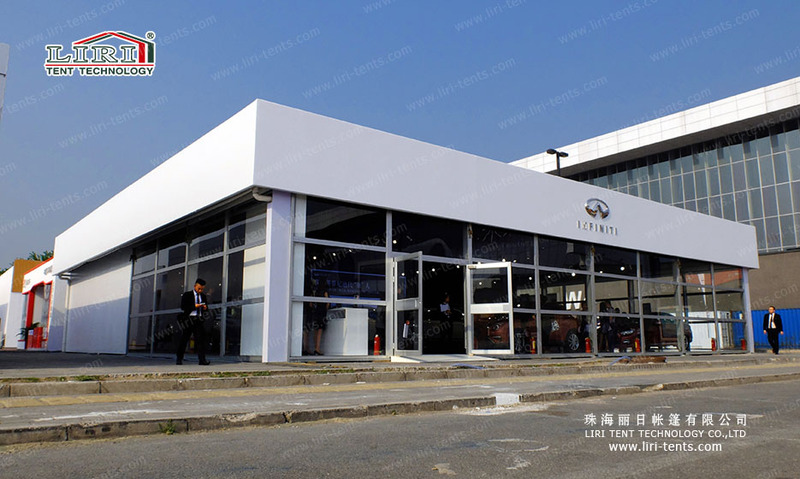 Second, the roof is flat with 7° roof pitch. 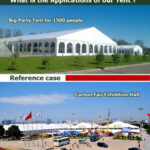 It is worth mentioning that there is a tippet on the eave of the tent, after some improvements and innovation, we have increased the space for the banner advertising, providing our customer with the platform to print Ads on the tents. 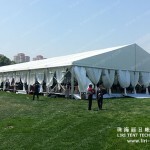 The hot sale cube structure marquee is very stable and durable, and it keeps inside of the tent much quiet when the strong wind coming. 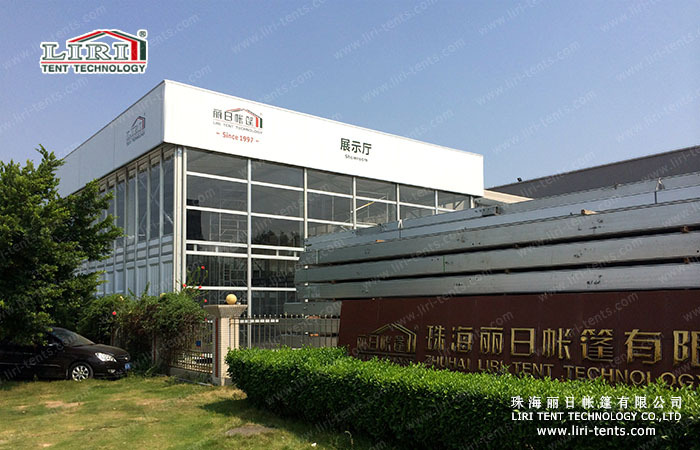 Once this new product came out, it became very popular for different kinds of event or party, such as trade show, wedding party, commercial party, church party, ceremony conference, beer festival, etc. 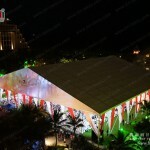 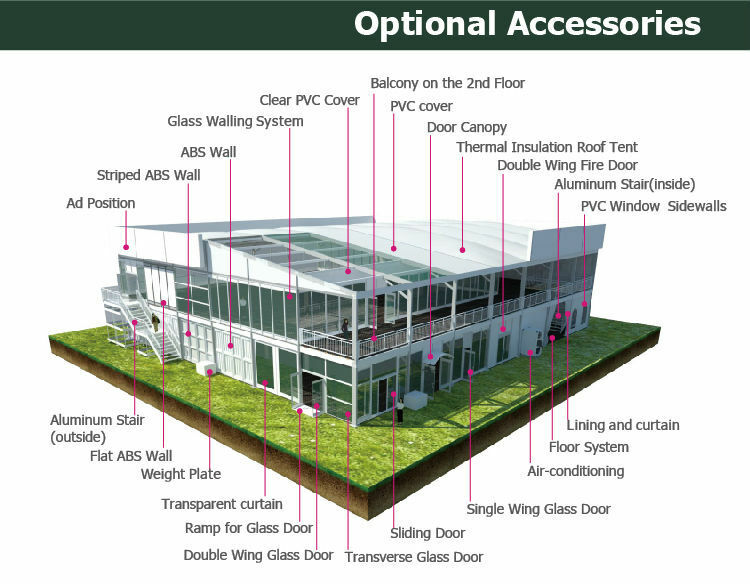 If you want a new design for the event or trade show, the cube structure marquee can be your best choice!